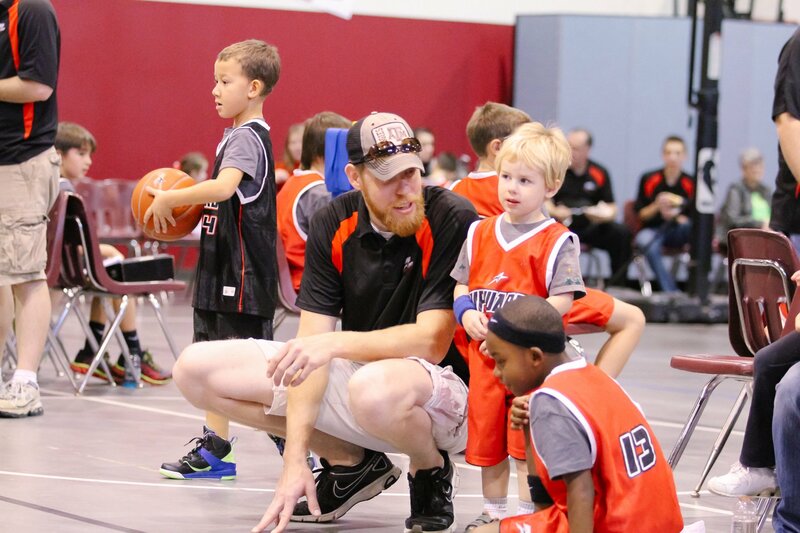 Upward Sports” is a fun, reliable, passionate, and encouraging, sports experience for boys and girls, in Kindergarten through 6th grade. 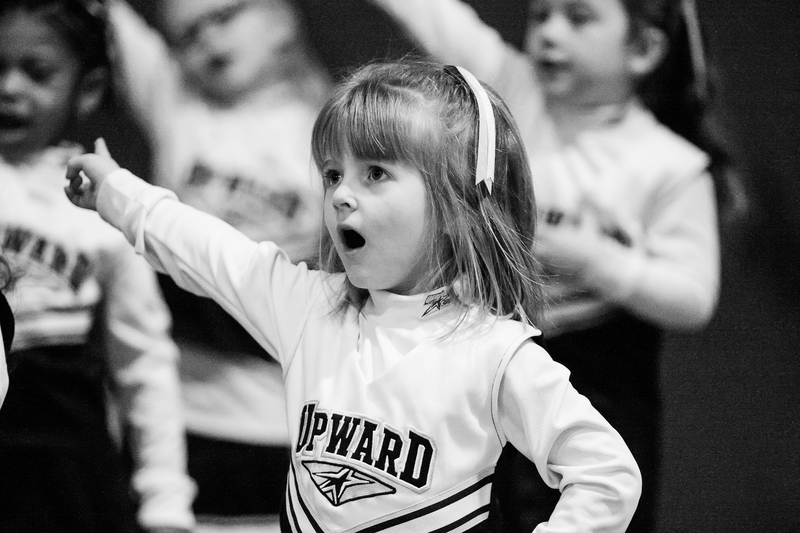 “Upward” provides first-class, organized, detailed, sports programming in basketball and cheerleading. Our current season includes the months of December through February. Unique aspects of “Upward” include an Evaluation Placement System which fosters equality of competition between teams, as well as a Substitution System, which allows for equal playing time amongst all participants. 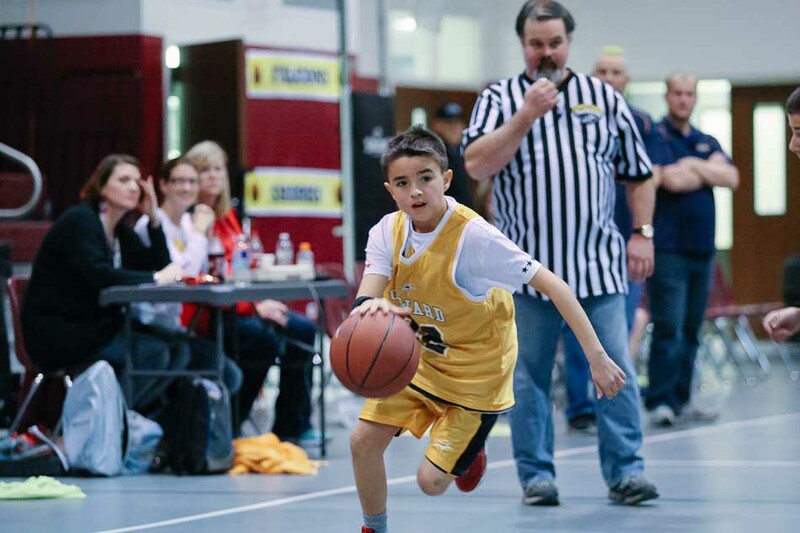 Through “Upward,” children are exposed to quality coaching and sport development. “Upward” emphasizes character and integrity instead of a “win-at-all-costs” mentality, which may often be found in today’s sports world.